BOSTON, Mass. – With the last weekend of National Championship qualifiers in the books the Intercollegiate Rowing Association (IRA) has announced the field for the 2017 IRA National Championship. A total of 35 institutions will be represented at this year’s regatta on Lake Natoma from June 2 through June 4. The men’s heavyweight division has a full-field of 24 crews in the Varsity Eight and Second Eight Categories while the Third Varsity Eight has a record 20 entries. The Varsity Four event will field 25 crews. 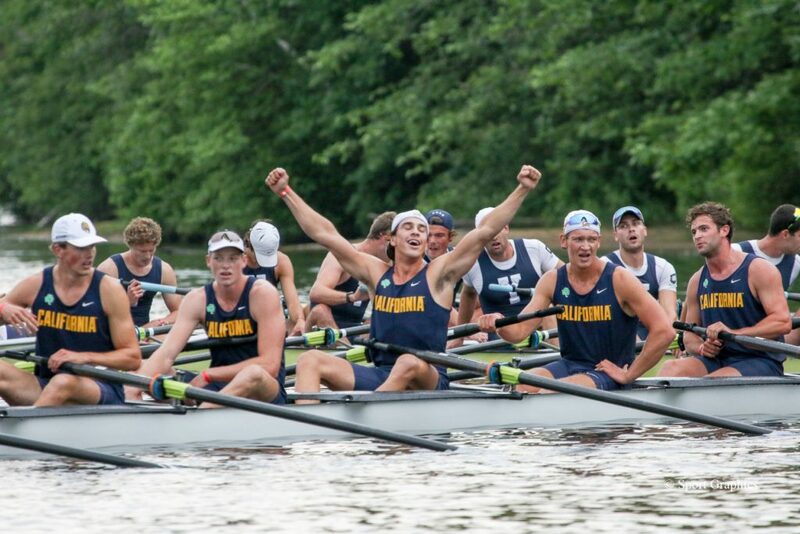 The men’s lightweights will see eight crews compete for the National Championship title, while 11 and ten crews will compete in the Lightweight Four and Straight Four respectively. Eight programs will battle for the Women’s Lightweight National Championship crown with seven and six programs set to race in the Lightweight Four and Double Scull events. 17 Men’s Heavyweight programs earned automatic qualification into the regatta, with seven at-large berths being awarded. 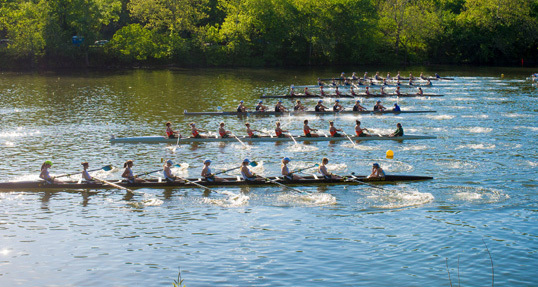 The top nine crews from Eastern Sprints punched their ticket to Gold River on Sunday with Yale, Harvard, Princeton, BU, Dartmouth and Brown earning a trip after advancing to the Varsity Eight Grand Finals. Cornell, Syracuse and Wisconsin also earned automatic qualification after placing in the top three in the afternoon’s Petite Final. Over on the West Coast, the top three finishers from the Pac-12 Championships in Washington , Cal and Stanford earned the right to represent their program on the national stage while Santa Clara and UCSD qualified out of the Western Sprints regatta. Drexel captured the automatic-qualifier out of the Dad Vail field while Hobart will once again represent the programs from the National Invitational Rowing Championships (NIRC). FIT captured the SIRA qualifier earlier in the season. Penn, George Washington, Columbia, Northeastern, Navy, Oregon State and Saint Joseph’s all earned at-large selections to the National Championship after their strong performances over the course of the season. For a full list of competing crews by event please follow the below link.